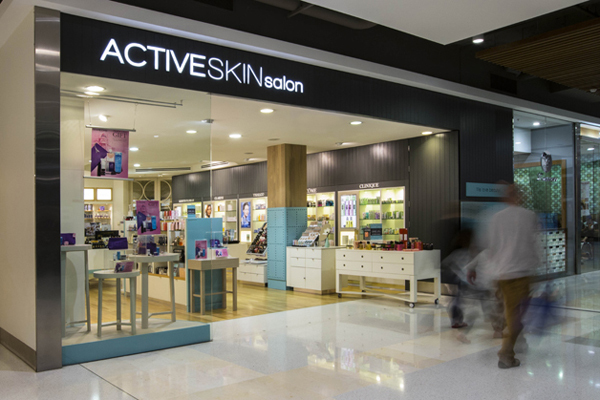 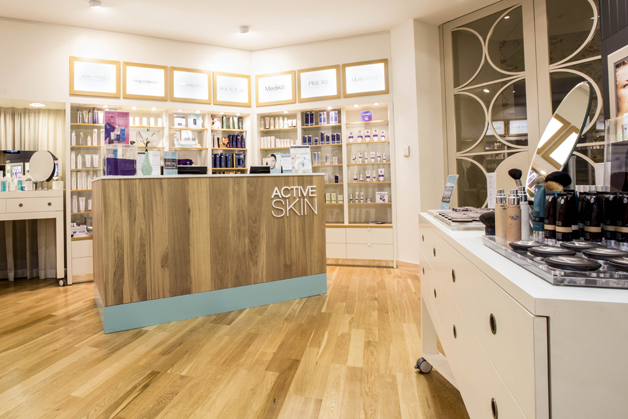 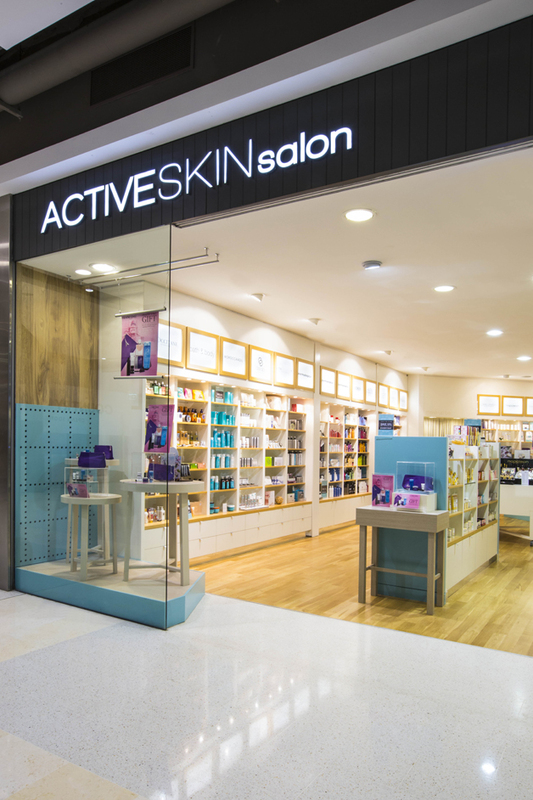 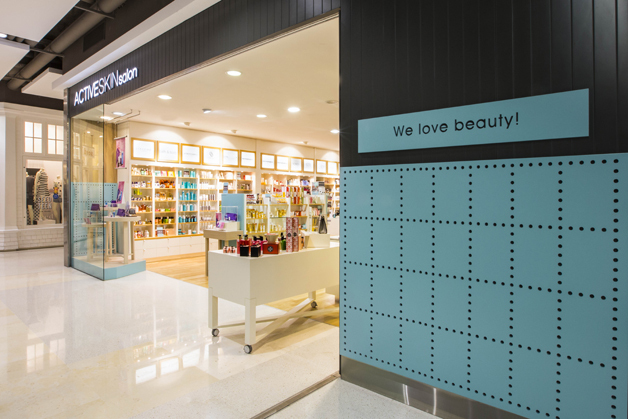 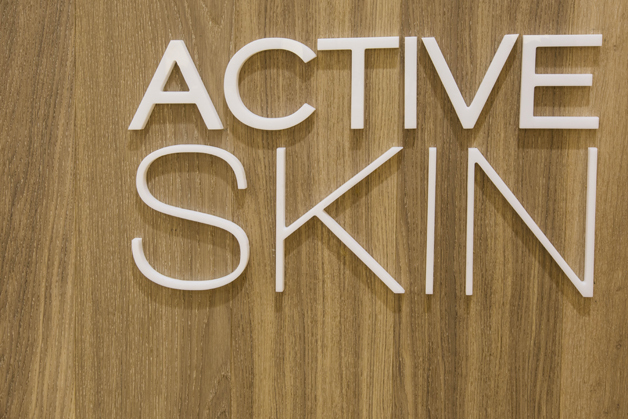 An existing beauty retailer located in Stockland Balgowlah engaged Morris Selvatico for a complete refresh after deciding to rebrand. 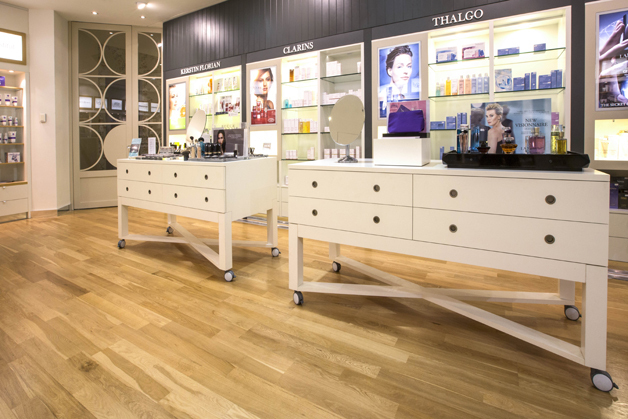 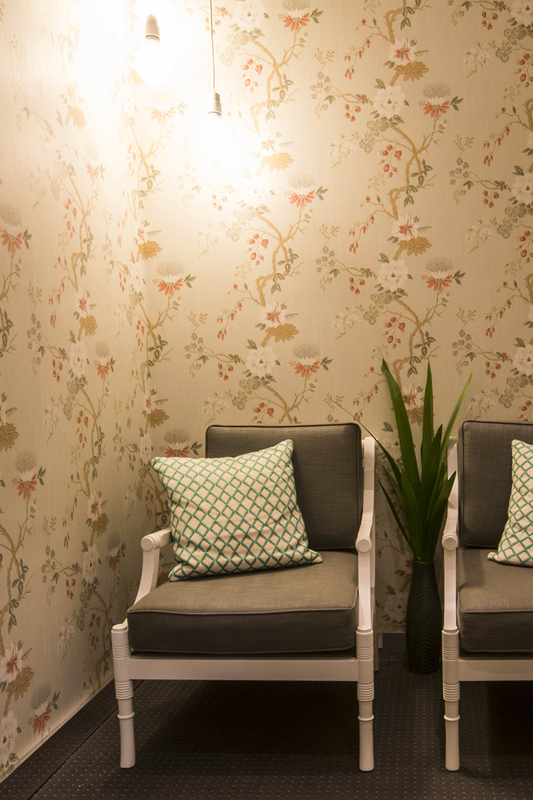 The brief was to focus the new brand on more of the retail experience as opposed to the beauty services. 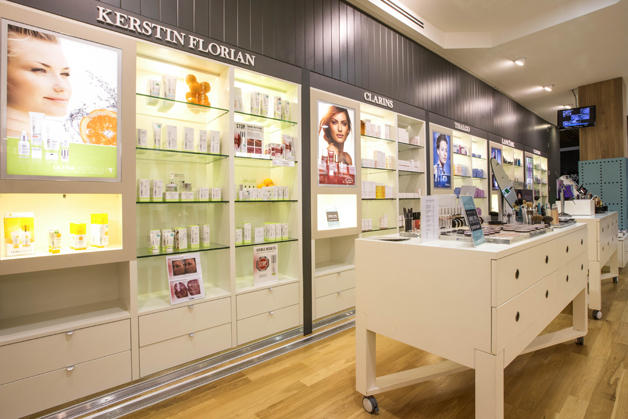 New retail displays walls were implemented with a completely new colour scheme to allow the shop to “pop” within the neutral mall-scape. 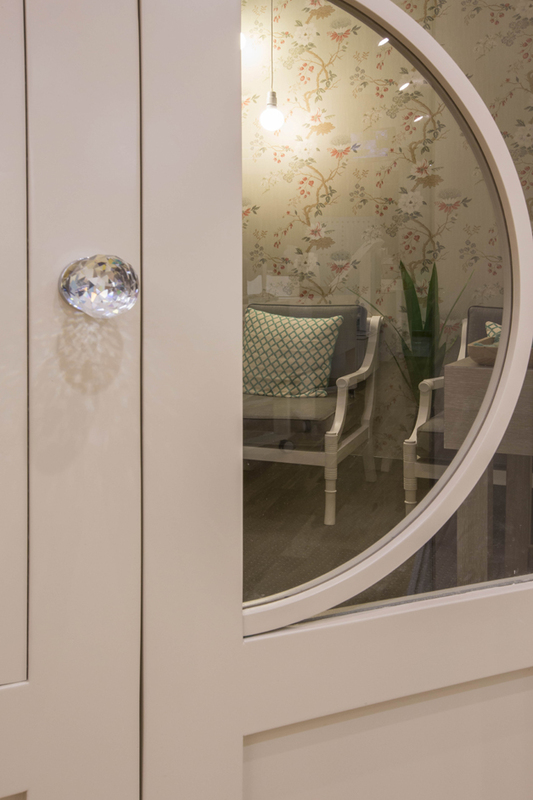 A custom made door into the waiting room features at the rear with of the shop, while strong splashes of aqua were used to tie in the existing timber palette.